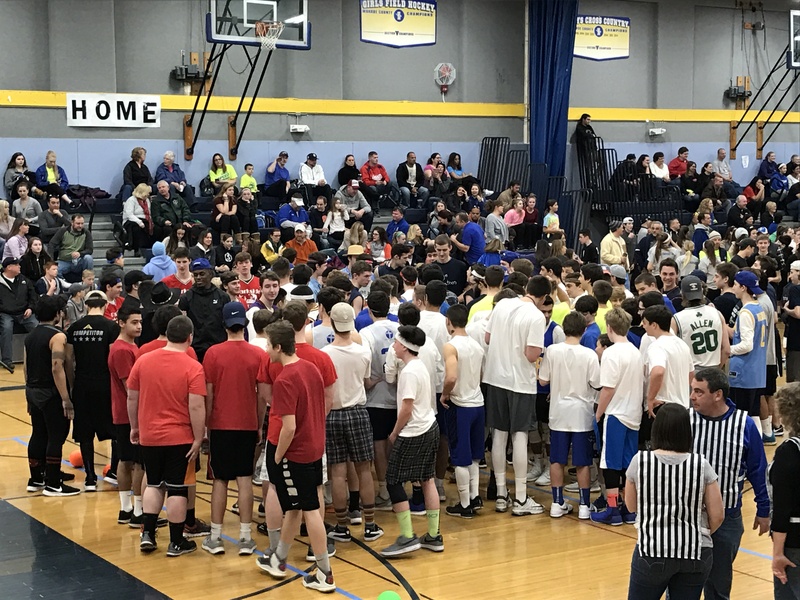 Dodge for Josh '17 was a huge success! Thank you to the 80+ teams and hundreds of community members that came out to support this community event! Visit our Facebook page for even more photos!